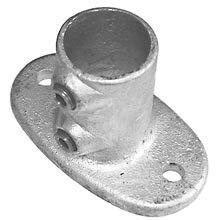 Stockist for all Fast Clamp galvanised tube and fittings. 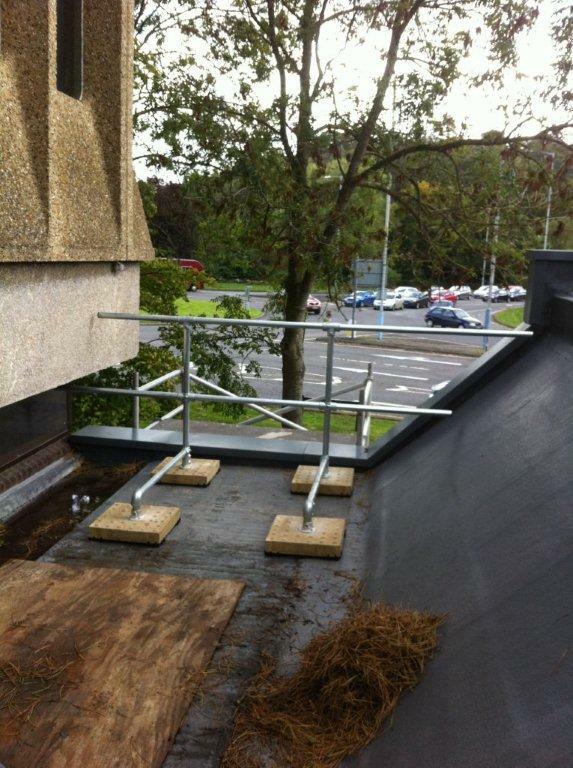 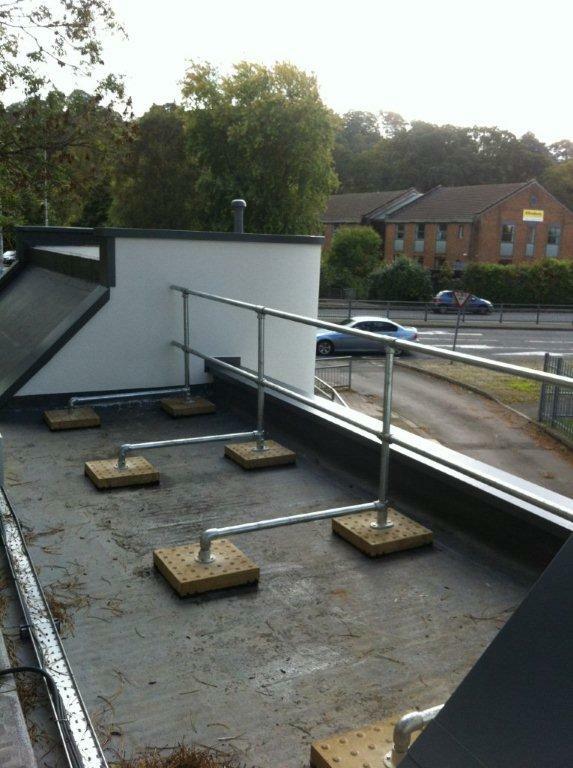 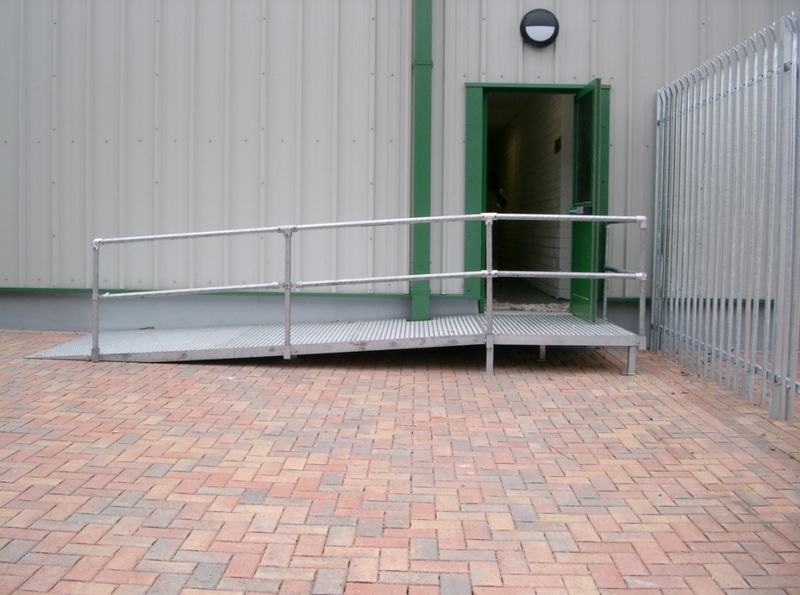 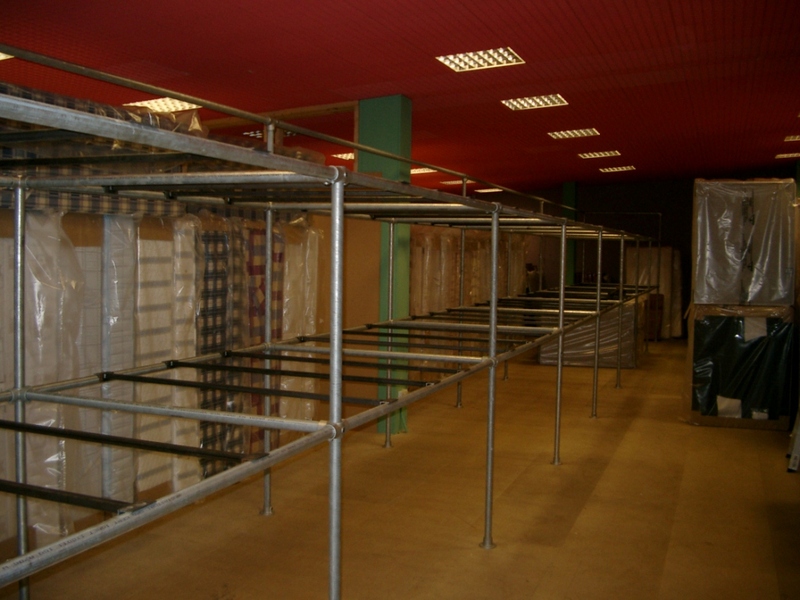 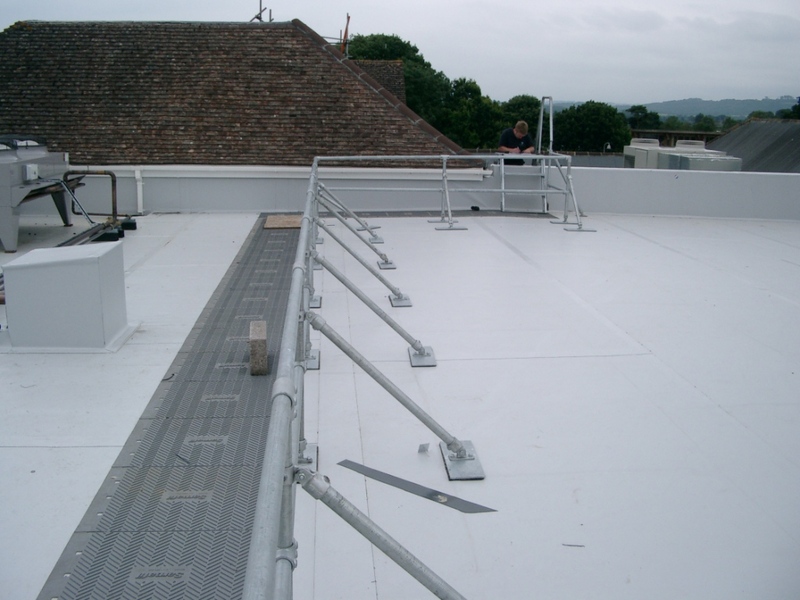 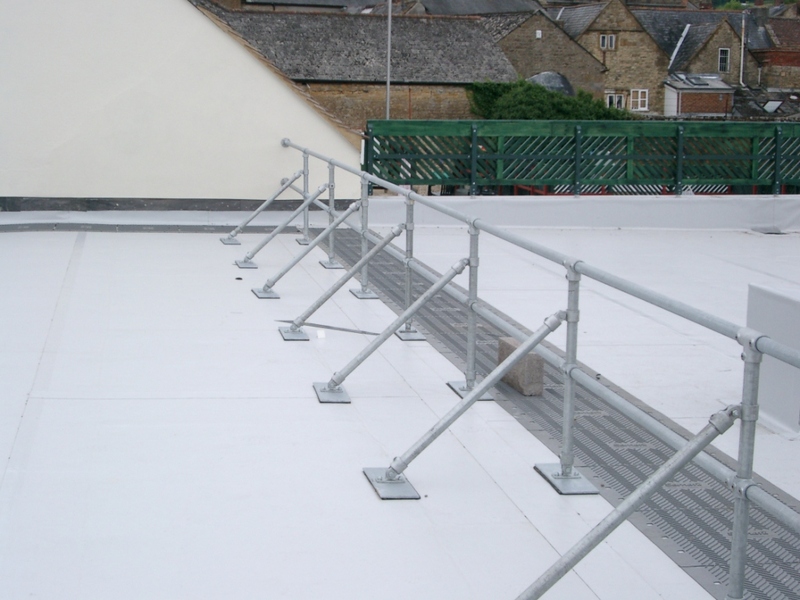 Used for a wide range of applications including Hand Rails, Guardrailing and General Frame Work. 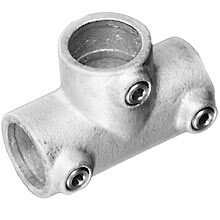 Steel tube can be cut to the required size and supplied with the relevant Fast Clamp Fittings. 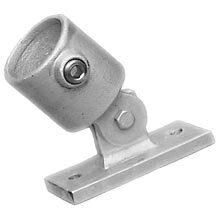 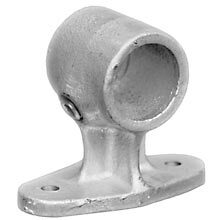 Fast Clamp Fittings are Galvanised, offering a practical and cost effective solution. 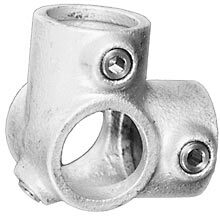 Contact Us for a brochure of all the available Fast Clamp Fittings.